I have listed a new property at 1801 989 BEATTY ST in Vancouver. 1 BDRM VIEW home at THE NOVA. 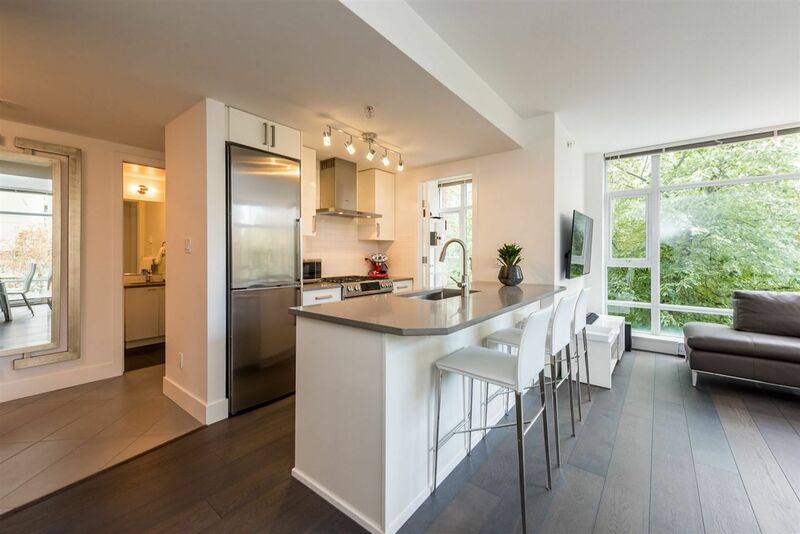 This 480 sqft 1 bdrm+den, 1 bathrm suite faces into historic YALETOWN. Spacious private patio. Open plan living/dining/kitchen w/large windows to take in the view. Kitchen has S/S appliances, movable island &granite countertops. Bdrm w/custom built-in Murphy Bed. Sepearate den area for office or storage. Other features include concrete construction by BOSA, gas F/P, insuite laundry, 1 parking stall & 1 storage locker. Rentals & pets allowed. Bldg amenities include guest suite, fitness center & recreation room. 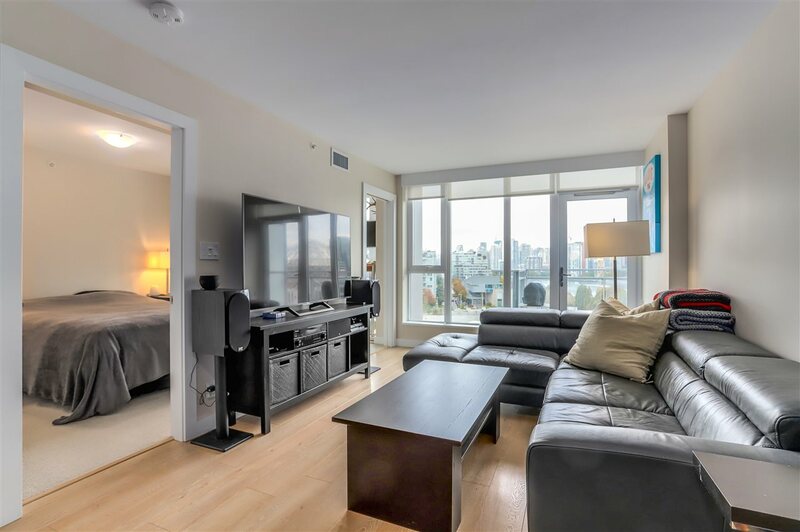 Fantastic location just steps to shopping, restaurants, seawall & Canada Line.